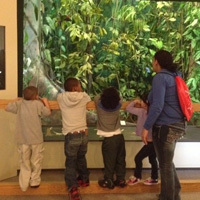 Education experiences at the Michigan State University Museum are designed to engage audiences, facilitate understanding, and inspire discovery. We look forward to seeing you at the Museum! 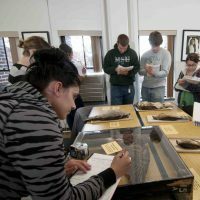 Plan your visit to the MSU Museum, including MSU class visits. View resources for learners of all ages. 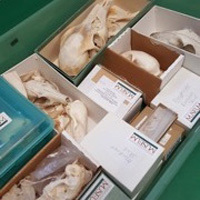 Enhance your museum visit or bring resources into your classroom. 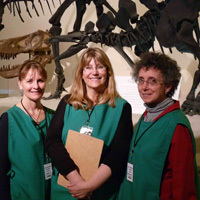 Learn how you can be part of what's happening at the Museum.